Stepfathers are a fact of life in America today. Since over 50% of mothers are still awarded physical custody of their children, men assume the live-in stepparent role in the majority of cases. Their happiness in the new marriage. Their partners’ satisfaction in the new marriage. The lives of their new stepchildren. The lives of their biological children, if any. Even the life of an ex-wife is affected by the man’s role as stepfather as well as that of the biological father. It is important for a new stepfather to respect the biological father (if he is a positive factor), his role and his likely apprehension at having a new “man” in his kids’ lives. This apprehension will turn into mutual respect and caring for the children if done slowly and responsibly. Quite a responsibility for one guy! Many men have trouble making the transition to stepdad. Some try too much too quickly; others try and are rebuked and retreat into a shell. Still other remain relatively disengaged from the stepchildren. The optimum stepparent is warm and responsive, while communicating well and generating firm, consistent discipline. The arrival of a stepfather in any family is almost guaranteed to create tensions in the new step-family. The relationship should definitely start with the man and woman themselves, forming a strong bond outside of family time. The new man should be slowly introduced to the children in order to allow all parties to adjust – way before marriage is even a thought. Stepfathers who were successful made no real attempt to control the child’s behavior or become the disciplinarian in the family. 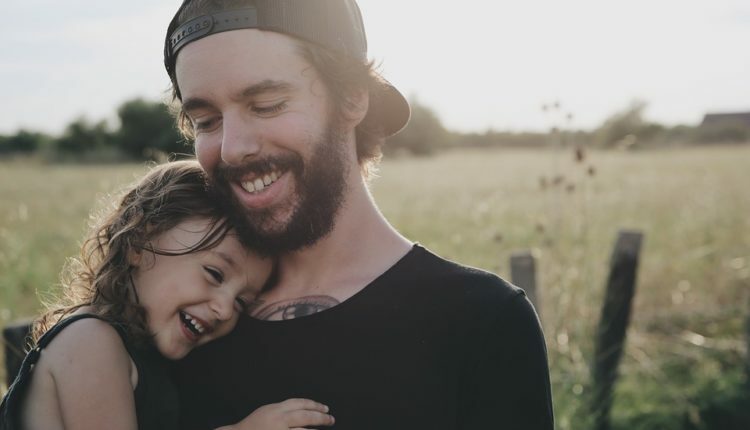 The successful stepfather, in most instances, first worked at cementing a positive relationship with the children’s mother while supporting her in her parenting. Stepping into the role of stepfather should only occur when the new relationship is solid and likely to last. Once a mature and loving relationship is formed between adult and child, then joint discipline can be introduced without major upheaval in the child’s life and those around them. Of course, the children themselves, their ages, their personalities, their strengths and weaknesses also contribute to the outcome of the step-family. As does the mother herself. The mother has many responsibilities of her own. A mother is responsible for maintaining the integrity of her own disciplinary efforts and house rules while making it clear to her children that they come first despite the new relationship. When a mother tries to create a new, happy “instant family” it almost always ends in unhappiness and unnecessary stress. Being too eager to enter a new relationship, for whatever reason, denies the children involved that foundation of trust and security with their mother’s new partner. A woman who puts her children’s needs and feelings first provides a strong message and becomes a good role model for her children in their future relationships. Addressing the challenges of a blended family. The most important way to face any challenge caused by being a blended family is for mom and stepdad to be open and honest with each other. In order to be successful as a stepfather, he must become a united front with the mother when it comes to raising the children. Agreeing on rules and consequences before establishing a blended family home is important in providing the children with routine and consistency.